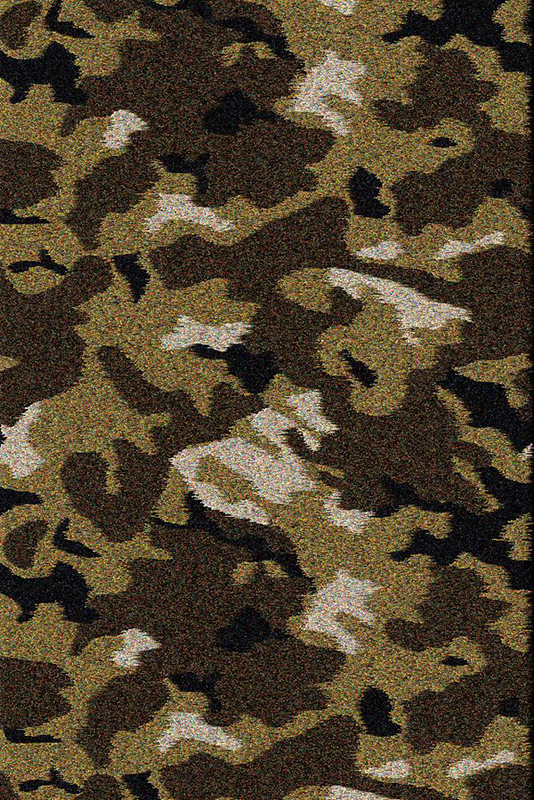 Quickly and expertly expanding their range of outdoor rugs and carpets, Spanish manufacturer Vondom employs the ever-popular camouflage print in their new floor covering Camo by Ramon Esteve. Again utilizing the skills of Spain’s Ramon Esteve (creator of Vondom’s super popular Faz and Vela collections), Camo is sure to impress the most fastidious of fashionistas – particularly with its recent launch at Maison & Objet, Paris. 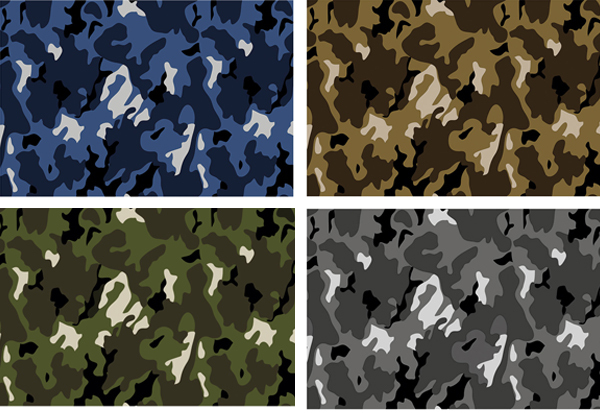 Available in four tonal/colour combinations held within the rectangular shape, each camo print is blurred, assisting either its original intention of chameleon camouflage, or also holding the potential to contrast with furniture and accessories. 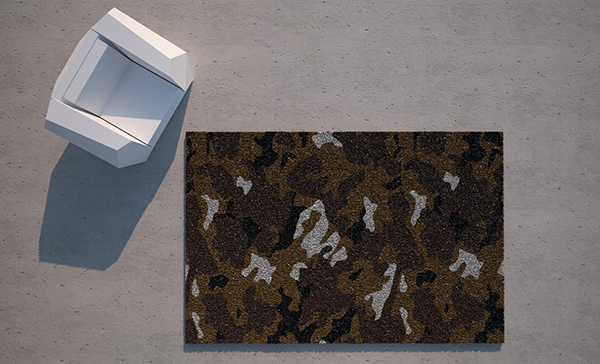 Camo falls into the larger range of Vondom outdoor rugs. 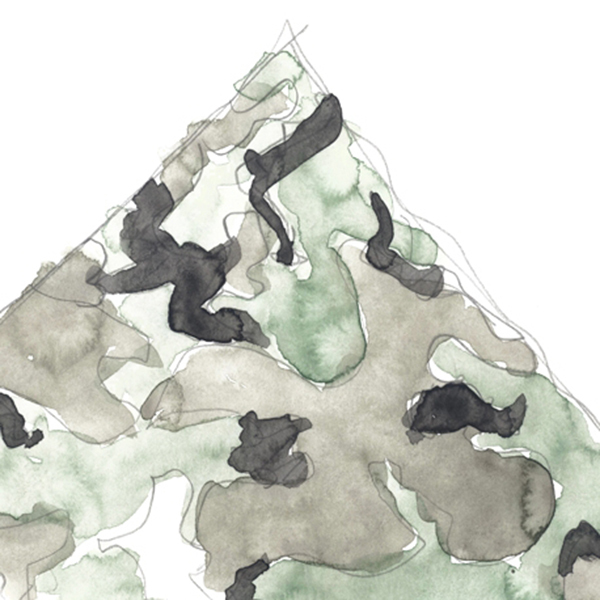 These highly patterned, hard-wearing rugs are resistant to the harshest weather conditions. 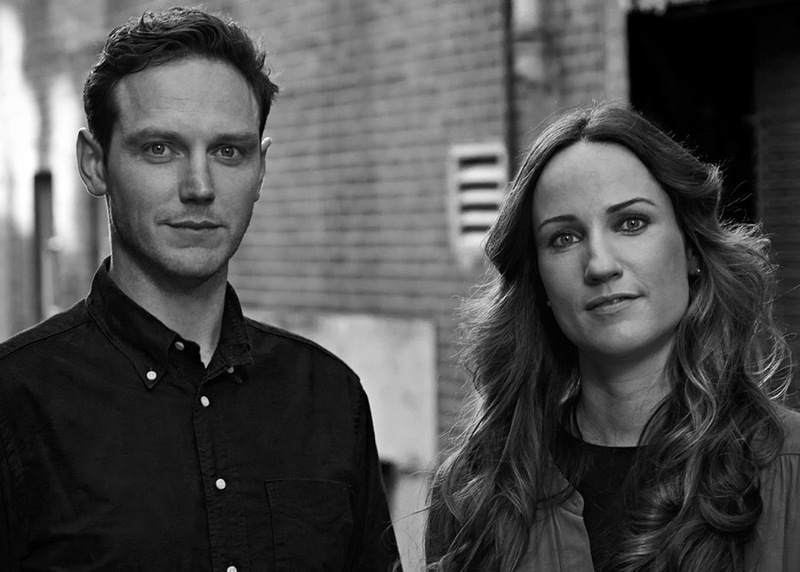 They also perfectly complement the style ethos of the company. The collections are made of a synthetic material developed especially for Vondom, which can be easily cleaned using high-pressure water and a brush. See the video below to see a sample of the collection.